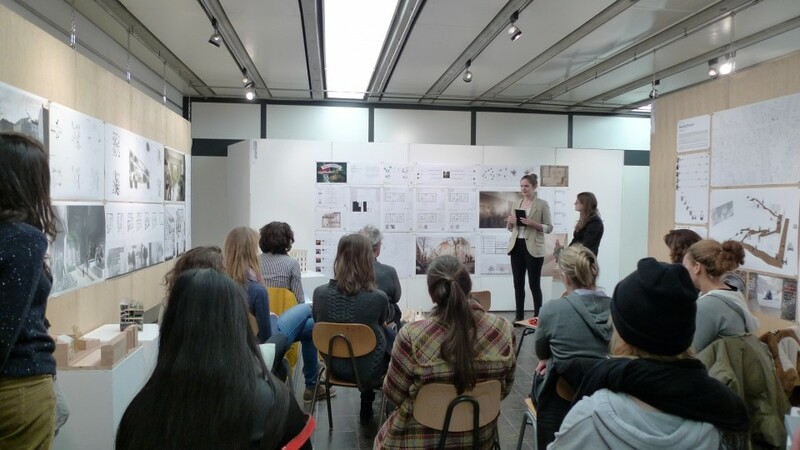 The Bachelor work of the Baupiloten students will be presented in the Faculty Forum and Foyer of the architecture building. Under the title „mitMOABITwohnen“ the theme collective living was addressed in regards to five different building-sites in Moabit. The presentation of works begins on 15.02.2013 at 10:30!